Unique construction for higher surface area, backwashable, and highly efficient. 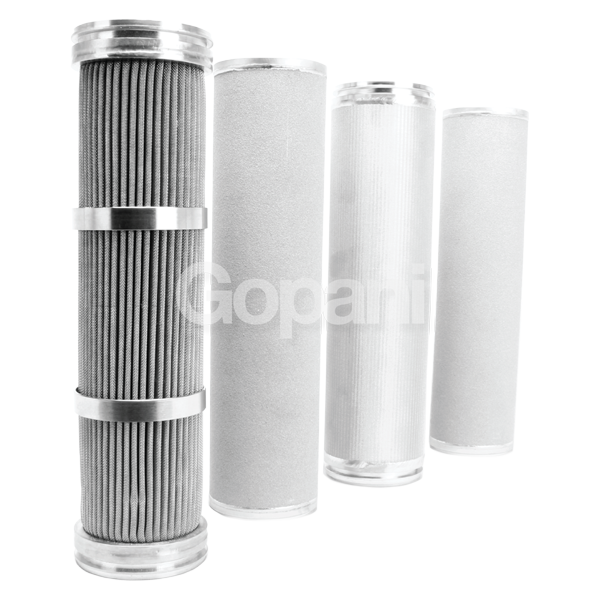 Fits Standard Industrial and Commercial Filter Housings. One Piece Molded Media Pack. High Surface Area Radial Geometry. 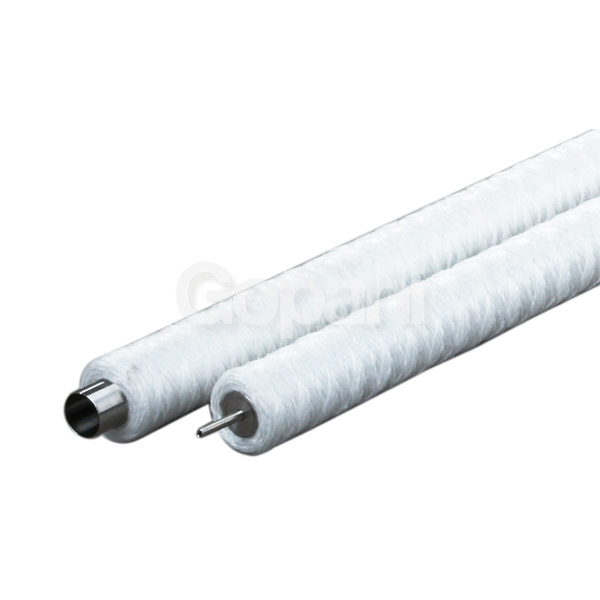 Multiple Diameters, Lengths and End Configurations. Wide Range of Pore Sizes. 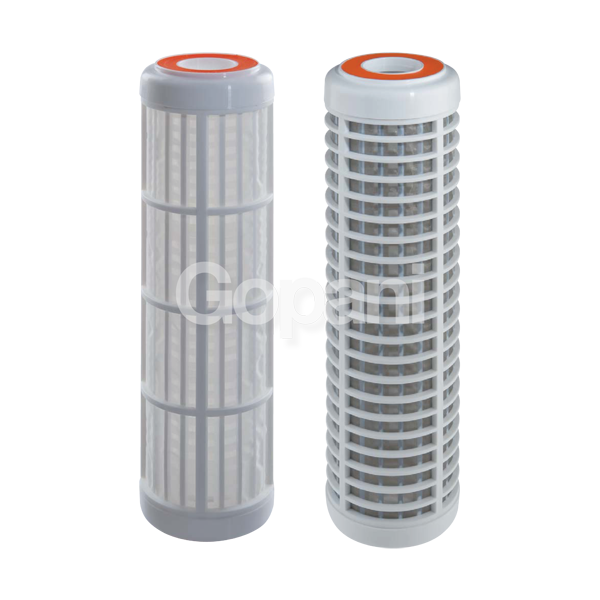 Radial cartridge filters are unique in that they have a moulded one-piece structure, and despite having a pleated media they don’t need any protective cage. 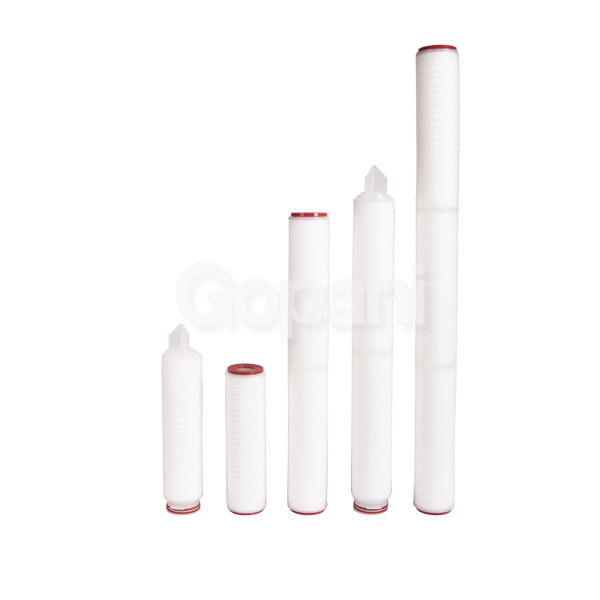 These filters are produced either from UHMWPE or HDPE. 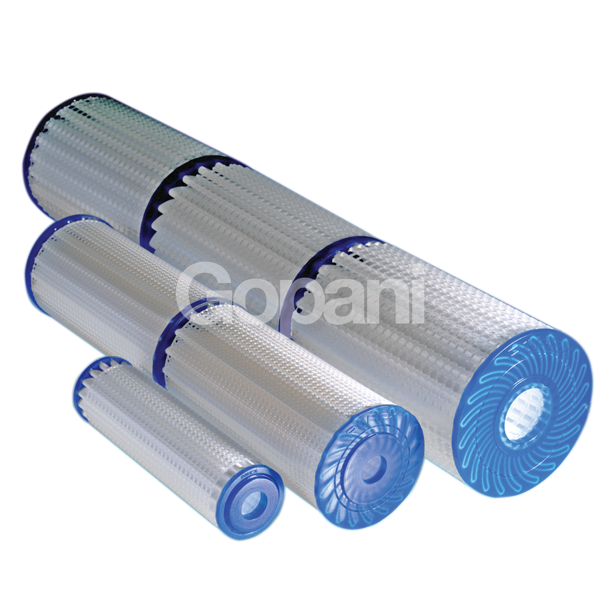 Owing to the radial shape, these filters offer more surface area than pleated filters. 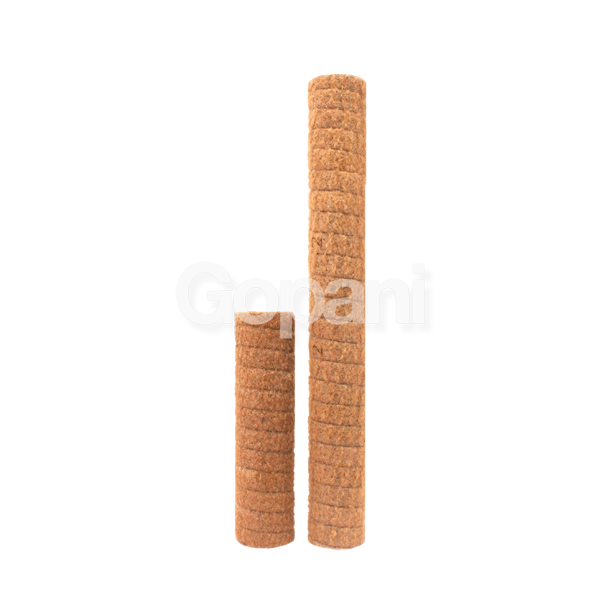 Since they are built from a single layer and have a robust construction, they can be backwashed without harming the pore structure. 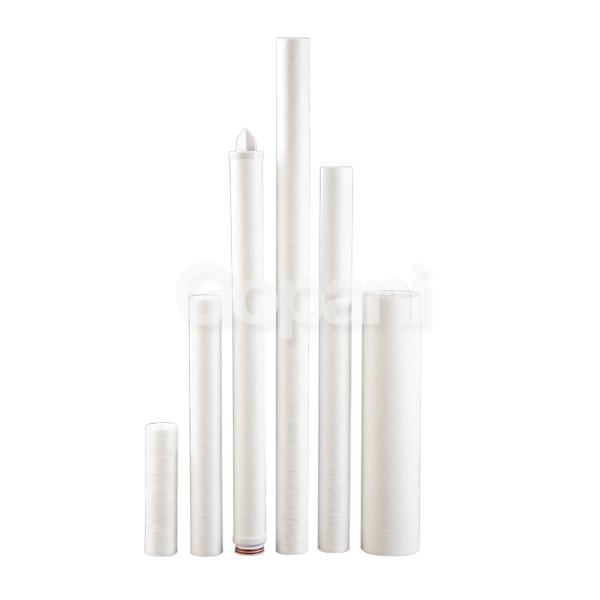 They are compatible with a broad range of chemicals. 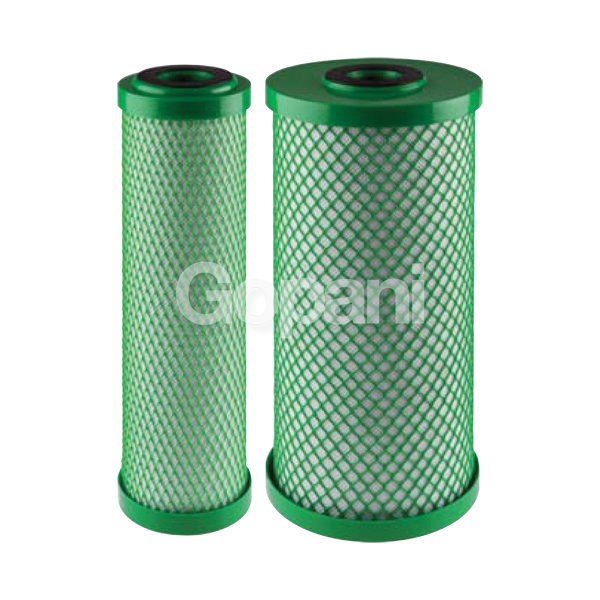 You can approach us for any of your filtration related issues, we will be happy to work with you. 104 Kashi Parekh Complex, Swastik Cross Road, B/h Bhagwati Chambers, C. G. Road, Navrangpura, Ahmedabad - 380009. Gujarat, India.